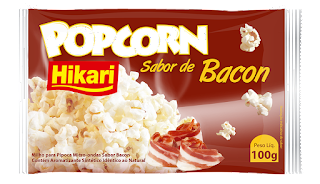 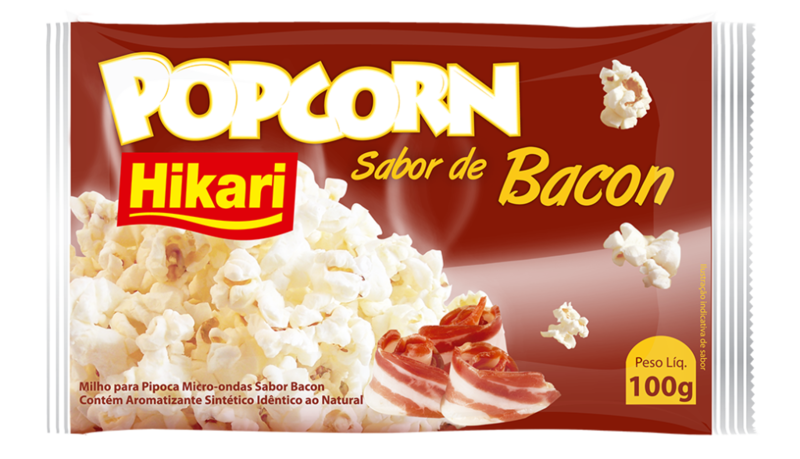 Ingredients: Corn for popcorn, vegetable shortening, salt, aroma similar to natural bacon. 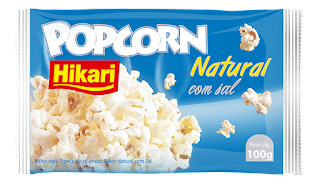 Ingredients: Corn for popcorn, vegetable shortening of palm and salt. 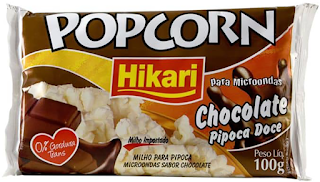 aroma identical to natural butter and natural coloring of urucum. 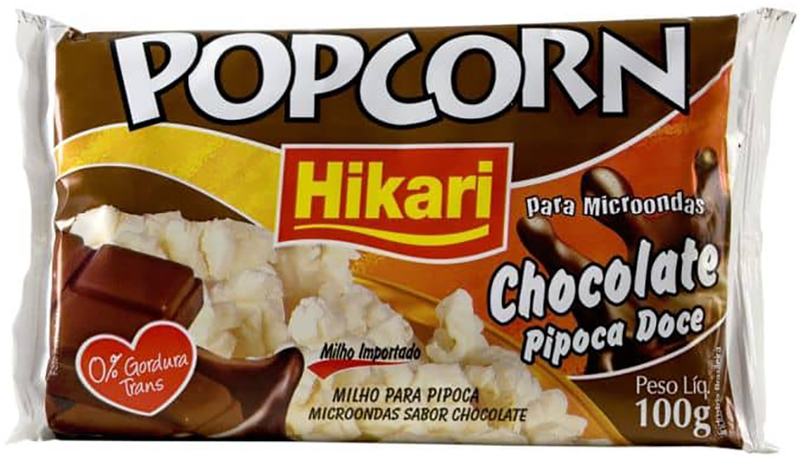 Ingredients: Corn for popcorn and vegetable shortening. 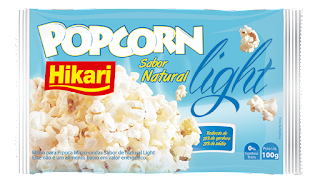 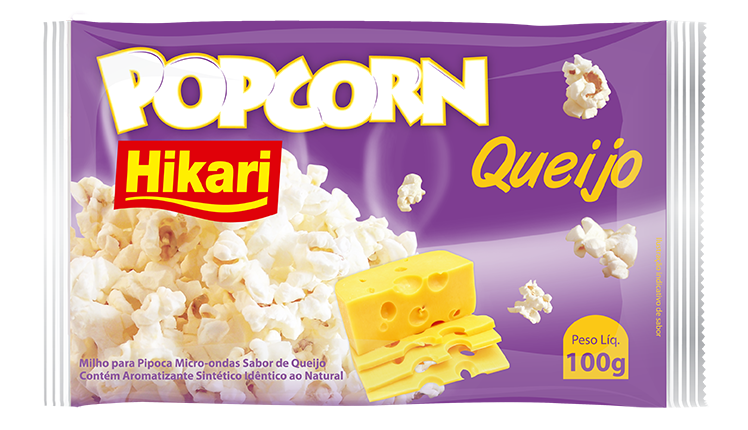 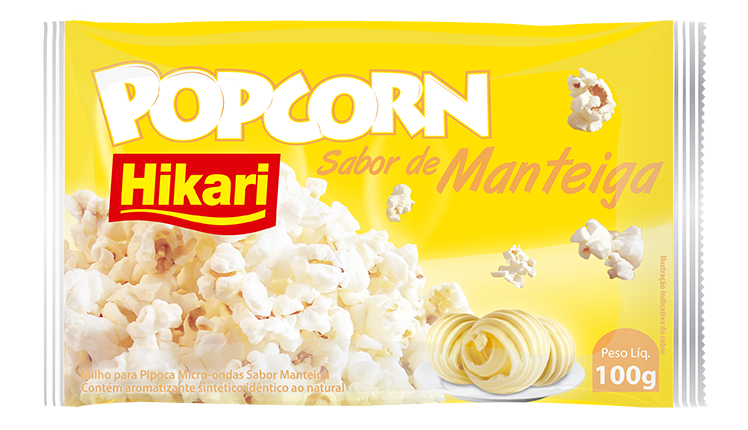 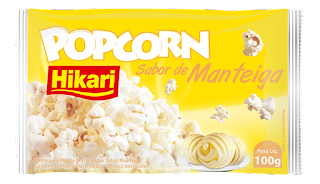 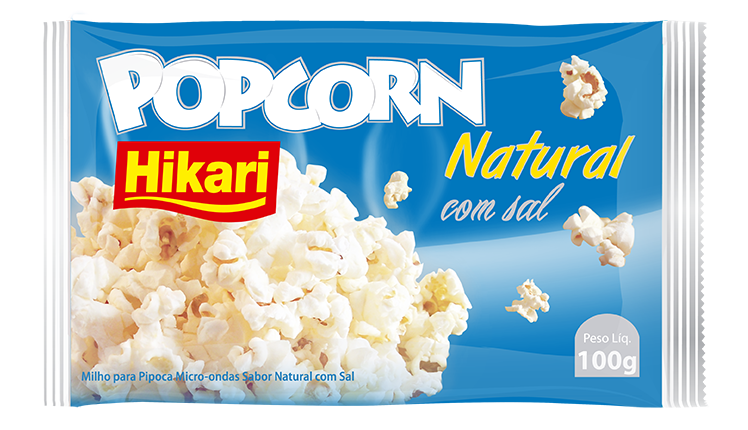 Ingredients: Corn for popcorn, vegetable shortening, salt and aroma identical to the natural cheese.